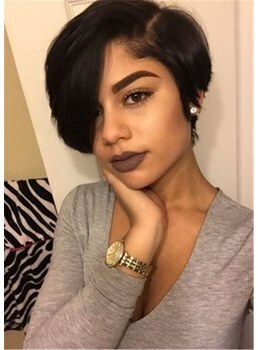 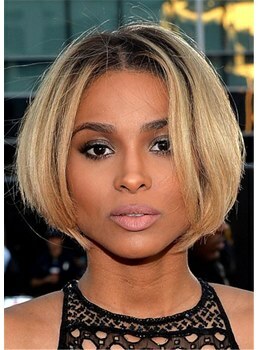 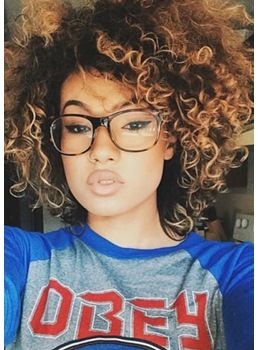 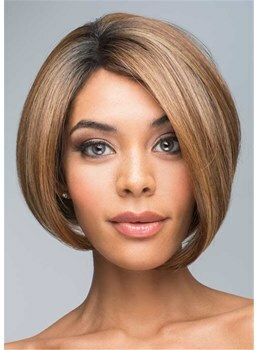 Short wigs are not only hip, but also the easiest to care for and style. 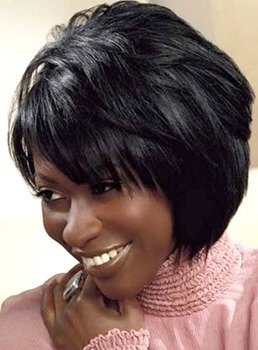 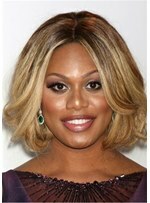 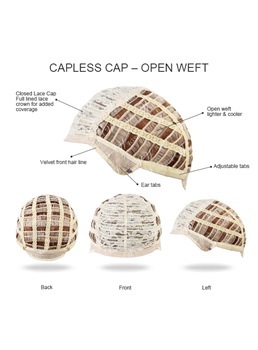 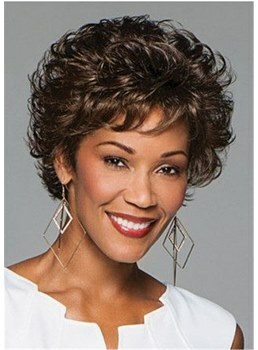 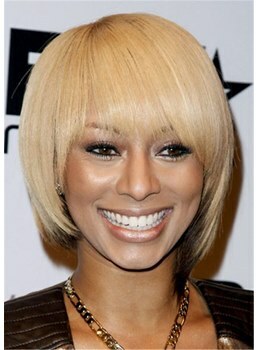 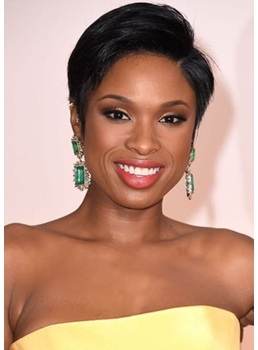 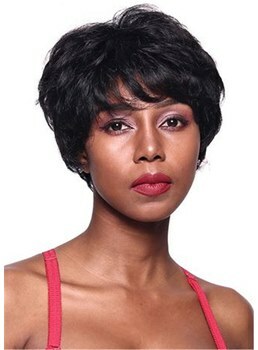 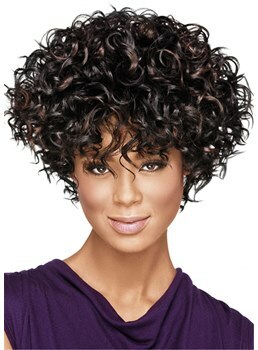 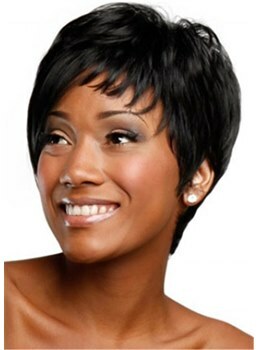 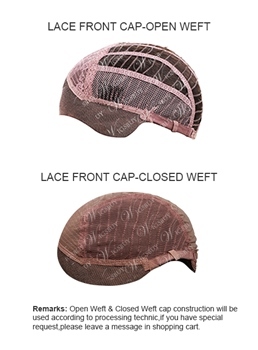 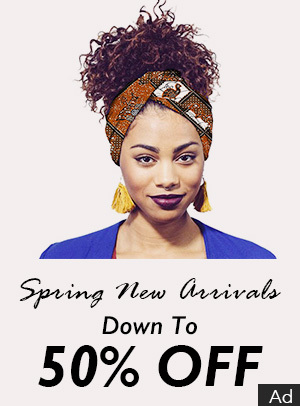 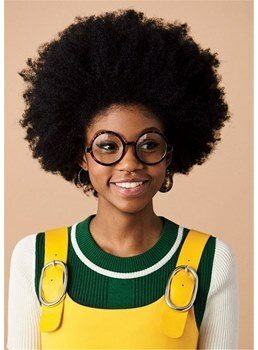 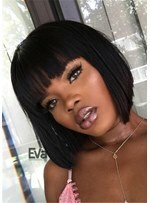 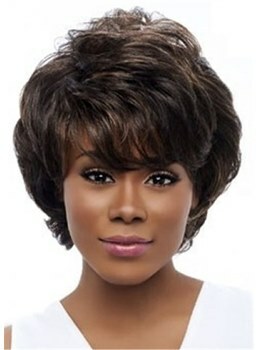 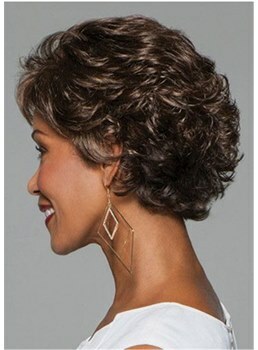 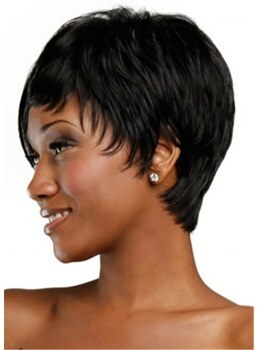 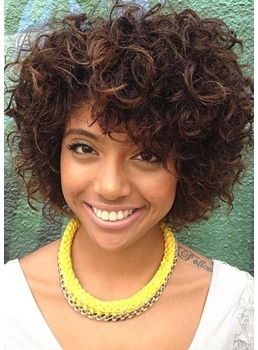 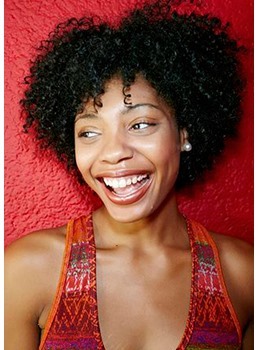 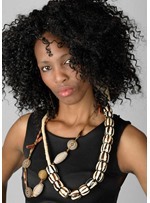 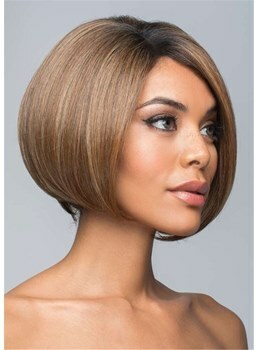 Wigsbuy’s African American short wigs for women are never tangled and easy to wear. 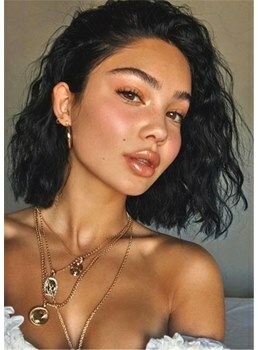 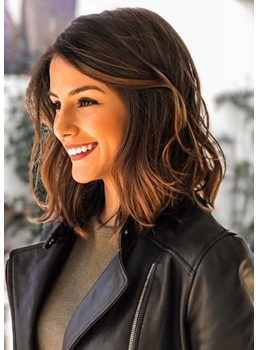 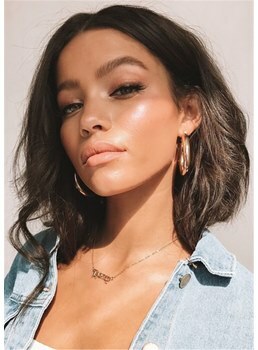 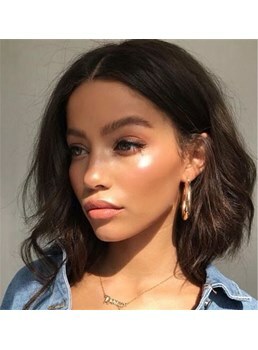 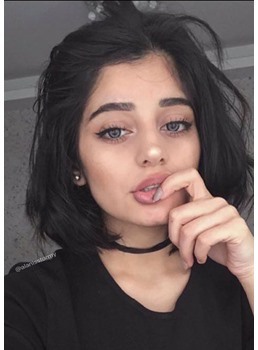 These short cut styles will flatter your face, bring out your dignity and make you look more unique and attractive. 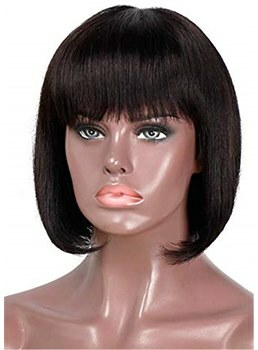 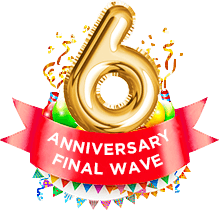 They are suitable for different ages and easy to take care, so you can choose them bravely to dress up you to be special. 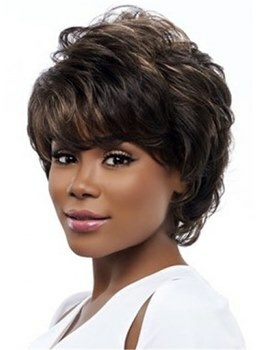 You will never feel regret buying our African American short wigs .